Book Holders for Reading in Bed—Greatest Invention Ever? Have you ever experienced an aching neck or tired hands when you were reading? Is your arthritis or carpal tunnel syndrome preventing you from spending your evenings in bed with a good book? You'd be surprised at what a difference a book holder for reading in bed can make. While many people simply brush off sore neck muscles and tired hands as something that naturally comes with reading in bed, the truth is that there is a solution! In my opinion, book holders are one of the greatest inventions ever. 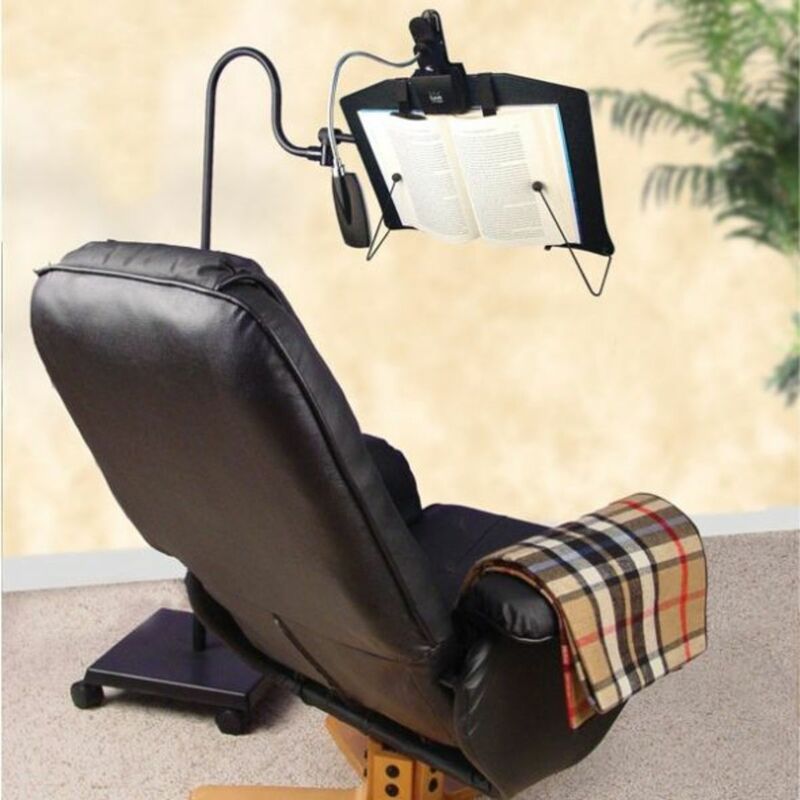 They can cure your sore neck and hands by giving your a comfortable position so you can enjoy what you are reading for hours and hours and hours. And doesn't hours and hours of reading while relaxing in bed sound like heaven? Just add someone fanning you with palm fronds and feeding you grapes and you'll be all set, riiiightt? Your arms remain in a comfortable position and you don't have to hold up what you're reading. Your neck doesn't have to strain to look down. When it comes to selecting decent book holders for reading in bed, there are a wide range of options to choose from. Some of them are more basic, and some are ultra-posh. 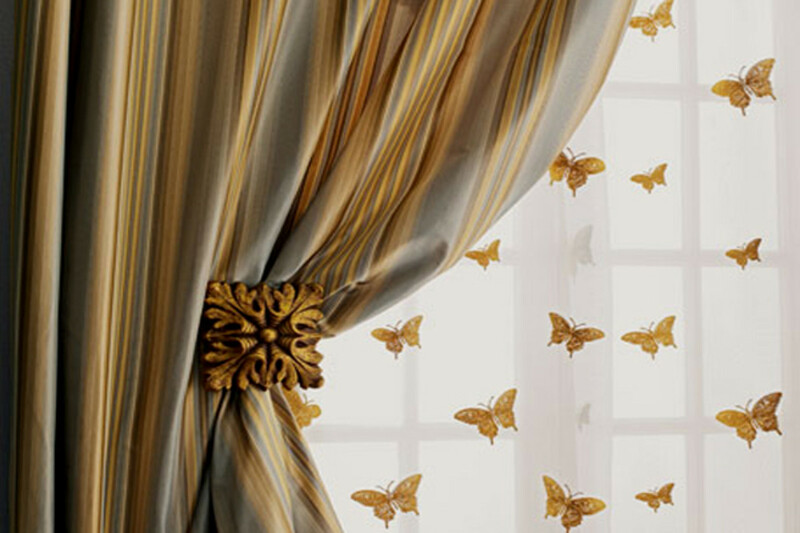 All of them come with vast array of features to suit your specific reading habits. With this in mind, it is always best to do some research or window shopping prior to making a decision on which of the book holders would be best suited for you. 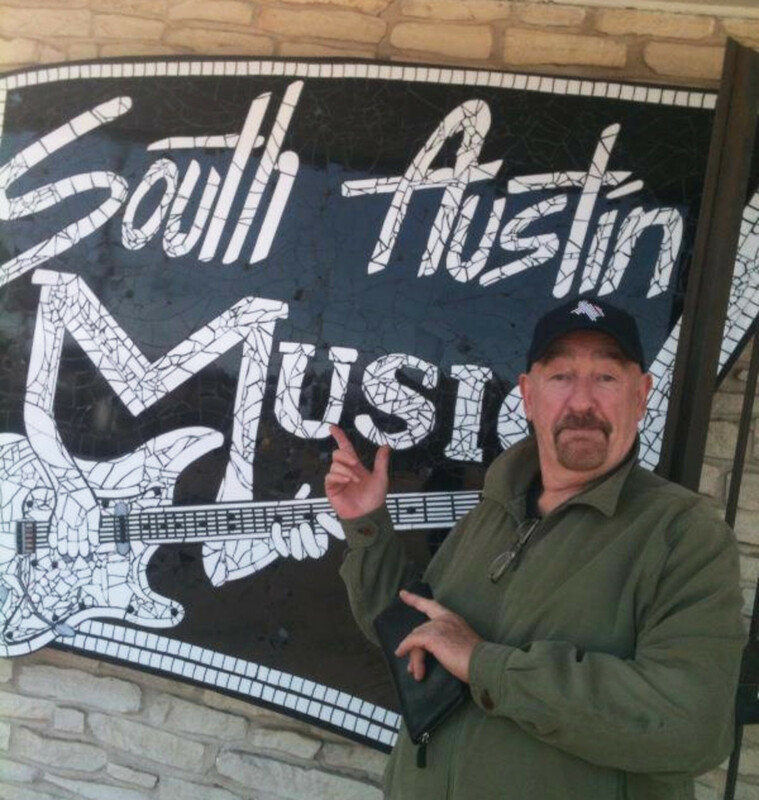 If you can, try one out before you buy it! Great multi-purpose stand for reading or using your laptop in bed or at a desk. You may need to use something to secure your laptop so it doesn't slide off while in bed. King of all book stands; completely adjustable and well worth the price tag. A fluffy option with pockets for holding necessities like pens and small notebooks. Some people recommend weighting the pillow for heavy books. Good option for avid readers and tons of fun color patterns! Not the best for extremely large books. A great choice for reading on your iPad or tablet. This is not meant for anything that is particularly thick, including regular laptops. 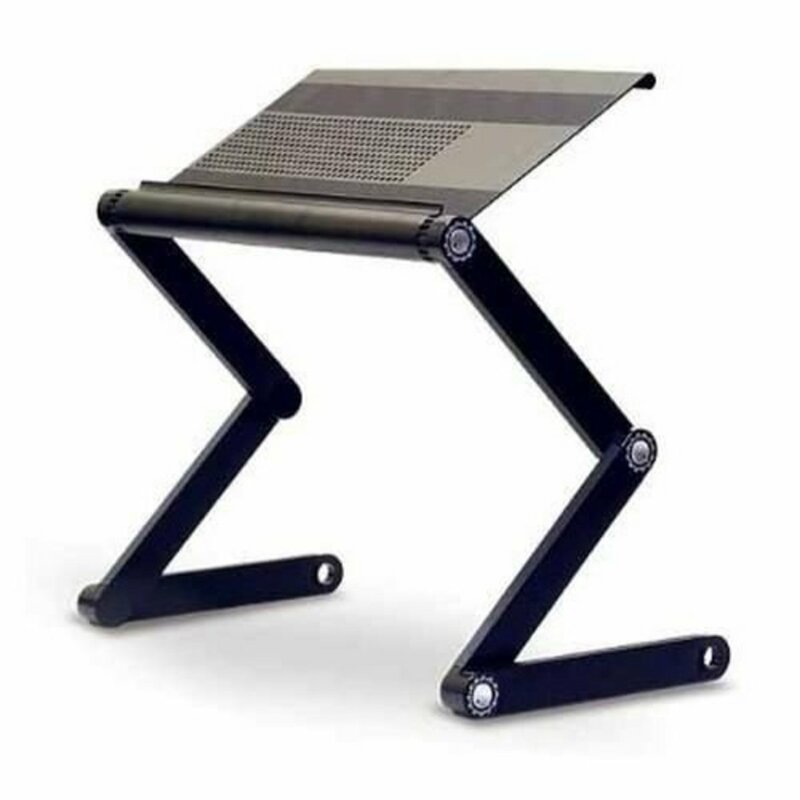 The Furinno Laptop and Book Holder is an aluminum table with bendy legs that is designed to hold a laptop or a notebook just as easily as a book. It can be adjusted to your personal preferences, and it works well for reading in bed. It comes with air vented cavities which are essential to ensure that your laptop or notebook does not overheat. It has a grooved surface which prevents your laptop or notebook from slipping once you put it in position. Another cool feature is a locking button which can be adjusted to 360 degree angles. What this means is that it will adjust to the position of your body, even if you decide you would like to read while fully laid back. Some people caution, however, that if you're using your laptop while fully laying down, you might need to secure it somehow so it doesn't slip off and bash you in the face. That would certainly put a damper on your night! The LEVO Hands-Free bookstand is probably the ultimate hands-free book reading option. As you can see by the photo, it is a metal stand that sits on the floor. You can adjust the height and angle of the book and use this book stand anywhere! Pretty much wherever you want! One nice thing about this particular stand is that it has special page holders that means it is really completely hands-free! It also has a limited lifetime warranty. While it is definitely the most luxurious option, retailing at about $200, it's nearly always on sale and if you read the reviews, you'll notice a recurring theme of "Don't let the price stop you from buying this!" or "I can't believe I waited so long to buy this!" Sometimes, I think indulgences like this are worth the splurge, don't you? 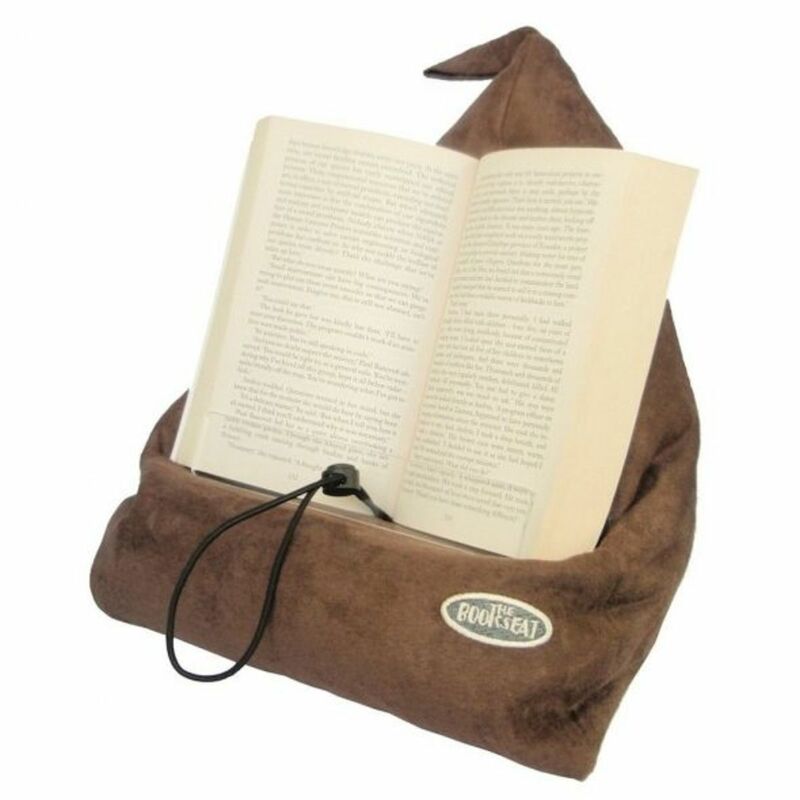 The Book Seat Book Holder is a fun option that comes in various colors (even animal prints!) and can double as a travel pillow. Oh yeah, it's pretty economical, too! It's made with polystyrene beads so you can mold it into any position, which helps if you like to read while lying on your side. Similar to the Book Seat, the Hog Wild Peeramid is a pyramid-shaped book holder. 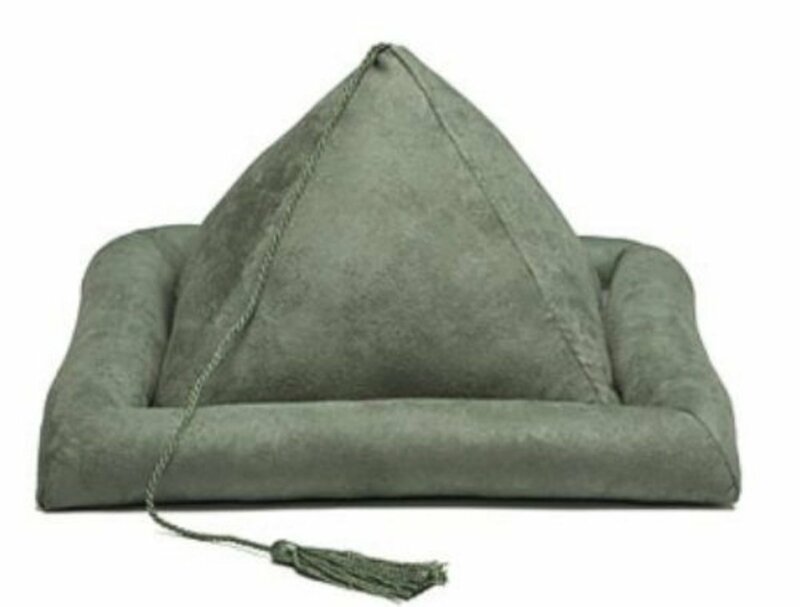 It's very pillowy with a soft suede-like fabric on the outside and a nice tassel to hold your place. It is not completely hands-free, but it's pretty close. Like the Book Seat, this one also comes in a huge amount of different colors and designs—perfect for those of us who like to read in bed because then it can match the décor. This is probably the most economical of the high-rated book holders, retailing at about $30. 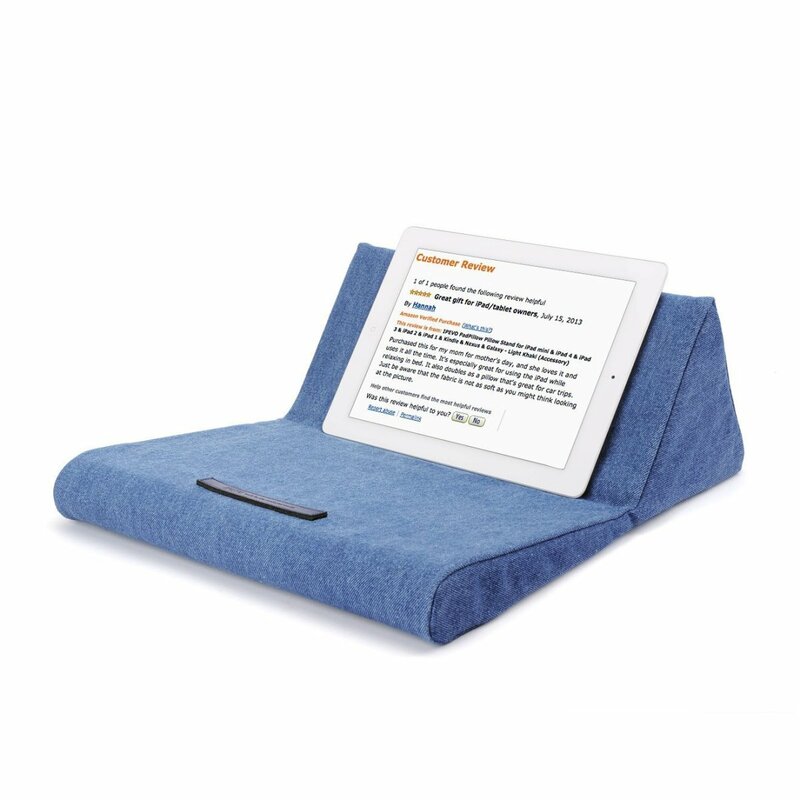 IPEVO PadPillow Pillow Stand—A Great Option for Reading On Your iPad! For those of you who are looking for something that will make reading on your iPad easier, look no further! The PadPillow is the top-rated iPad holder on Amazon. The cover is make of 100% cotton and is in the style of soft stone-washed jeans, which will look great with many decors (and outfit choices too if you're out in public). 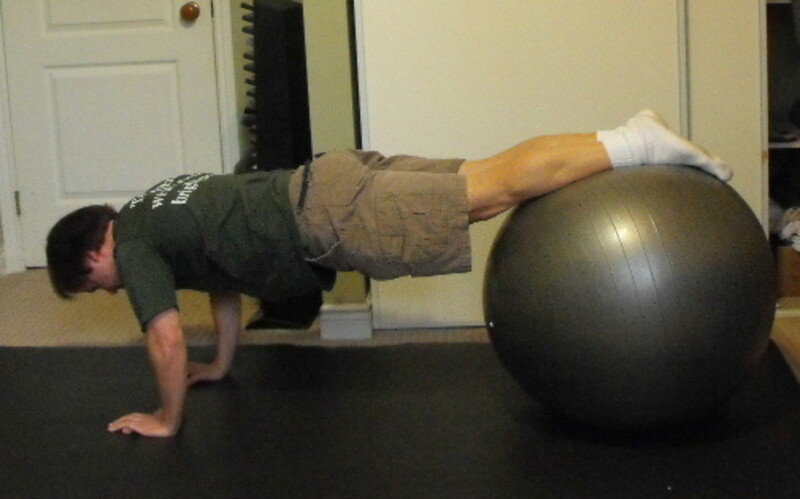 You can fold it into multiple positions as well and it comes in two different base shapes. The best position for reading is having your book at a sixty degree angle. Your eyes should be angled downwards instead of looking straight ahead. However, these rules are not set in stone. They are mostly just guidelines to ensure that you find the most comfortable position without straining any part of your body. 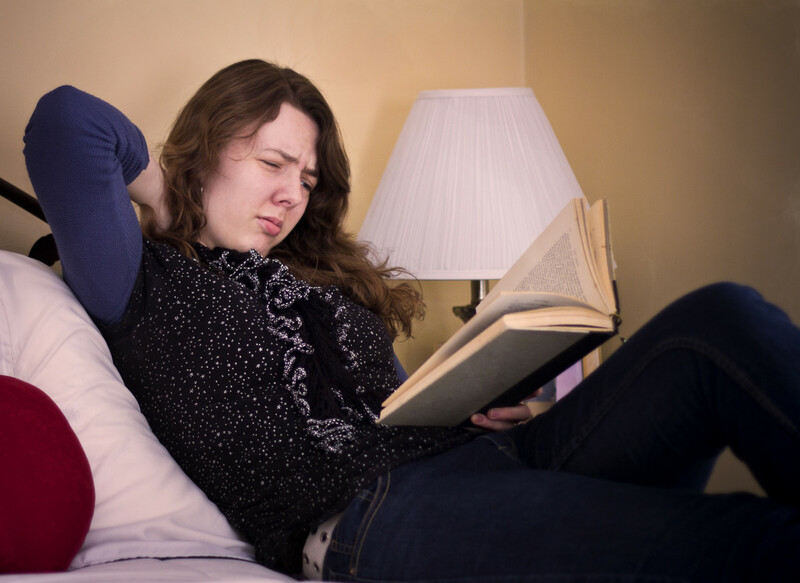 In addition to your body’s position, your reading material should also be illuminated with enough light to ensure you are not straining your eyes. You’ll want to get a book holder for reading in bed that will hold your book open for you. This will make sure that you do not strain any muscles by holding the pages in your hand and is especially convenient for people who suffer from ailments such as carpal tunnel syndrome or arthritis. There are actually quite a few other book holders that are excellent for bedtime reading on the market, but these were the most highly rated ones that I looked at. After I did the research, I've decided to start saving up for the LEVO Hands-Free. I do enough reading and I'm also a big multitasker so I think it is the best option for me. The reviews themselves sold it! I figure this way I can not only have a great book holder for reading in bed, but I'll also be able to read while I'm folding laundry, doing the dishes, and pretty much any other "hands-on and brain-off" chore I can think of. I can hardly wait to get it! So... are there any other book holders for reading in bed you recommend? I lay on my side to read due to neck and back problems. I bought a "bean bag" type, that was soft to hold my kindle slightly on it's side for me to read. After awhile the tiny Styrofoam pellets get smaller and the bag is not as fluffy and sturdy. I bought it on Amazon from a seller in the UK. I was going to refill it with more pellets after I washed it. Sheesh! Those little white balls cling to EVERYTHING! And I can't get them all out. Ready to trash it and look for something else. Thai pad by levenger. Use it with my iPad, books and magazines. It is great in bed and everywhere else. It can sit on the counter while I cook so I can read recipes and/or watch a video. They are a really neat idea, aren't they? Interesting options. These days, I pretty much use my Kindle - probably about 95% of the time. Even so, if someone wanted to fan me and read me grapes that would be fine too. Blessed. Your my 900th Squidlike, cool lens, one bookstand to rule them all, very funny. These book holders look really handy. Great suggestions. This is a very good idea, using book holders while reading bed. Thanks! These are some great suggestions. I might have to get one of these.